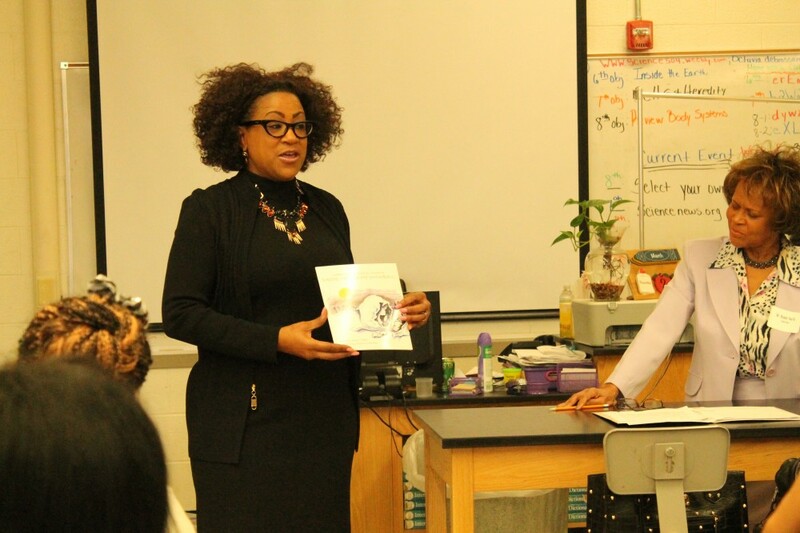 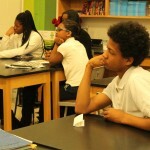 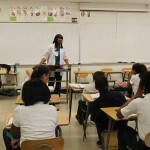 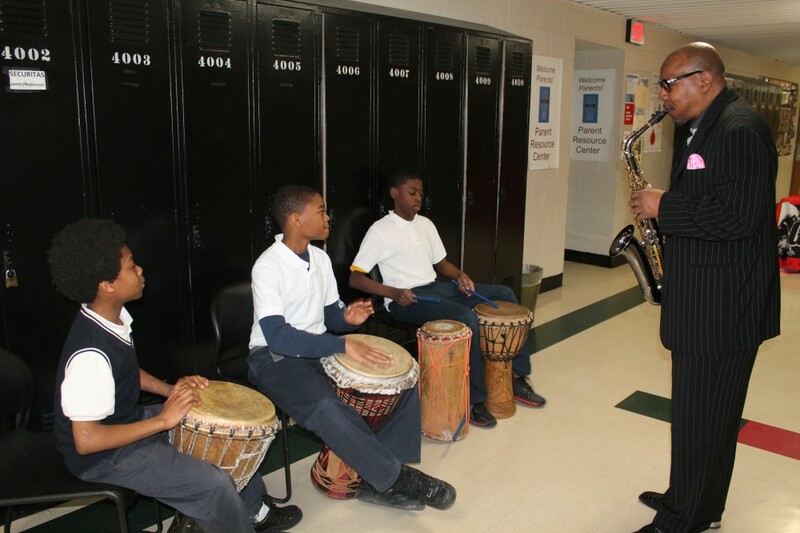 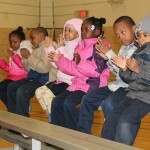 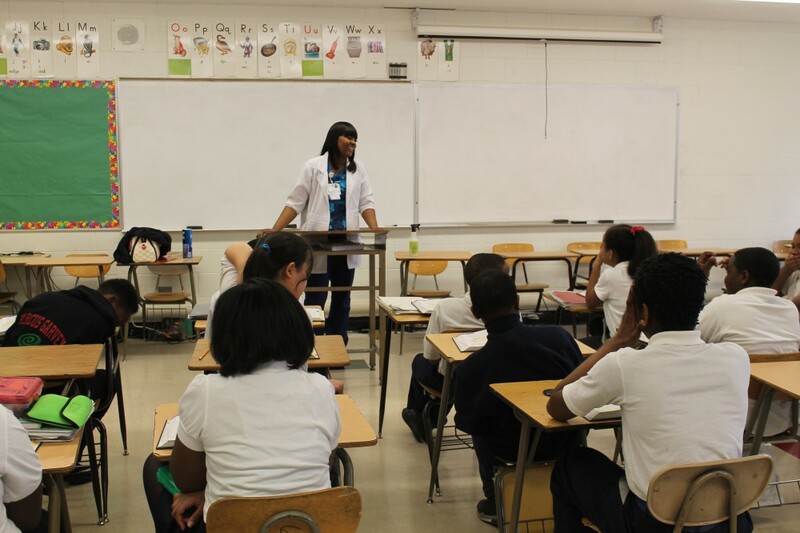 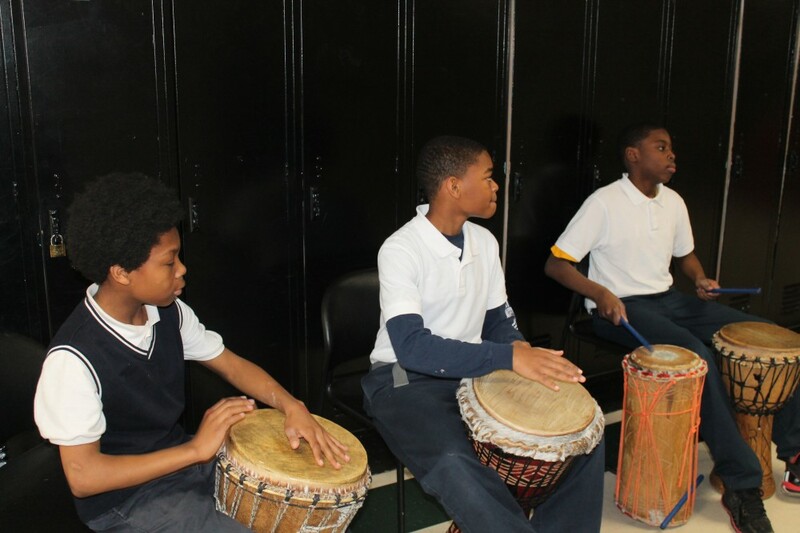 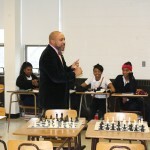 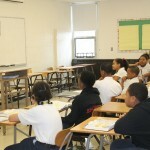 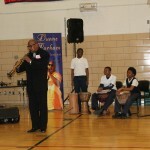 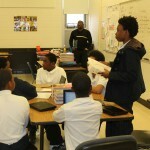 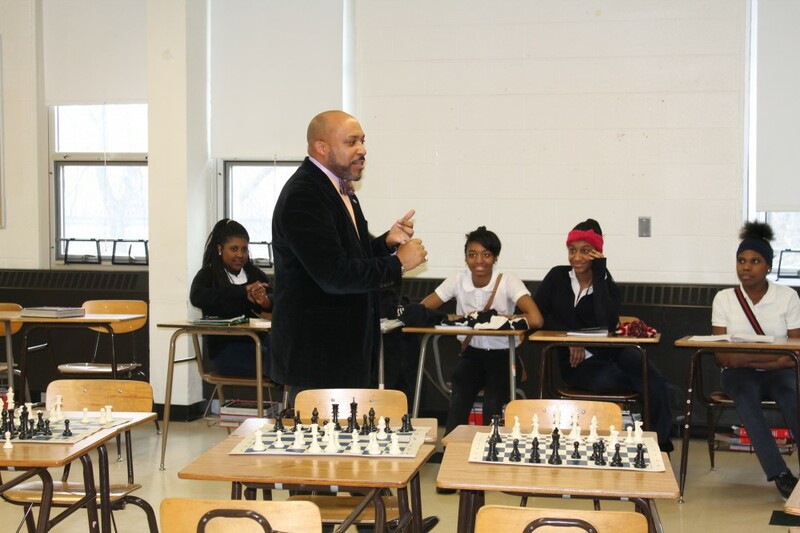 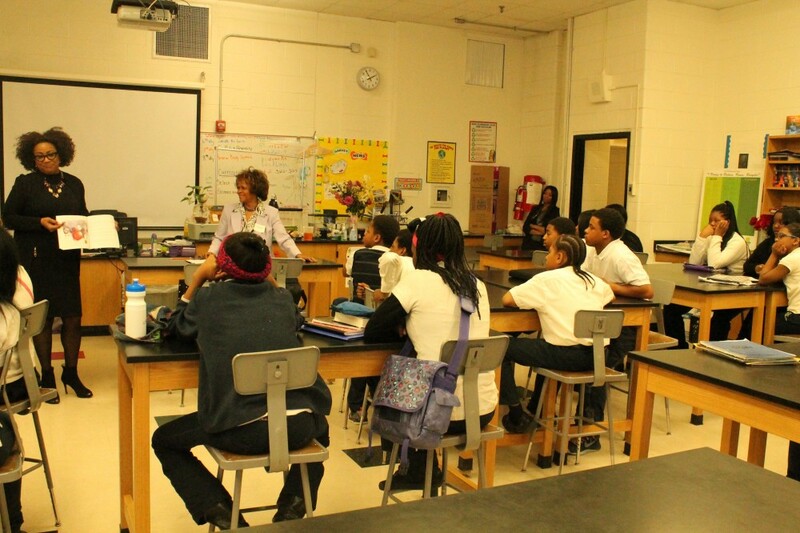 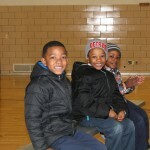 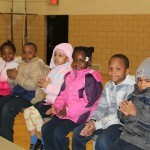 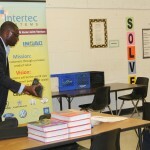 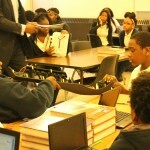 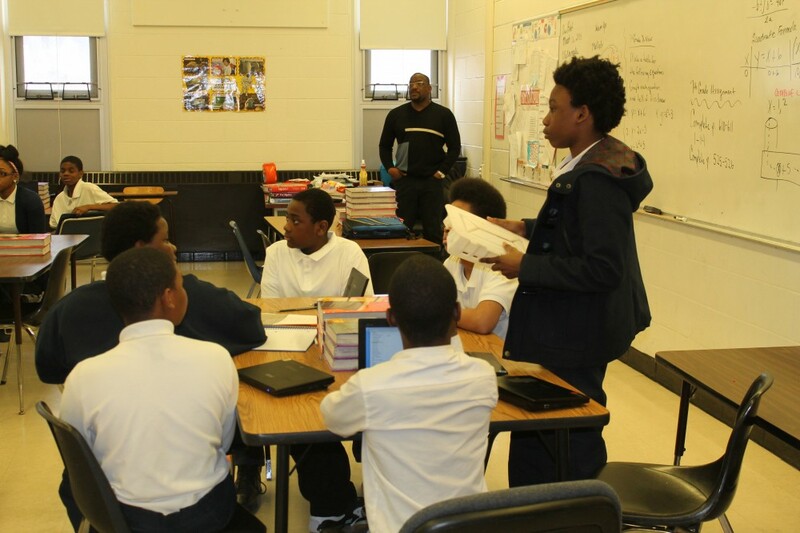 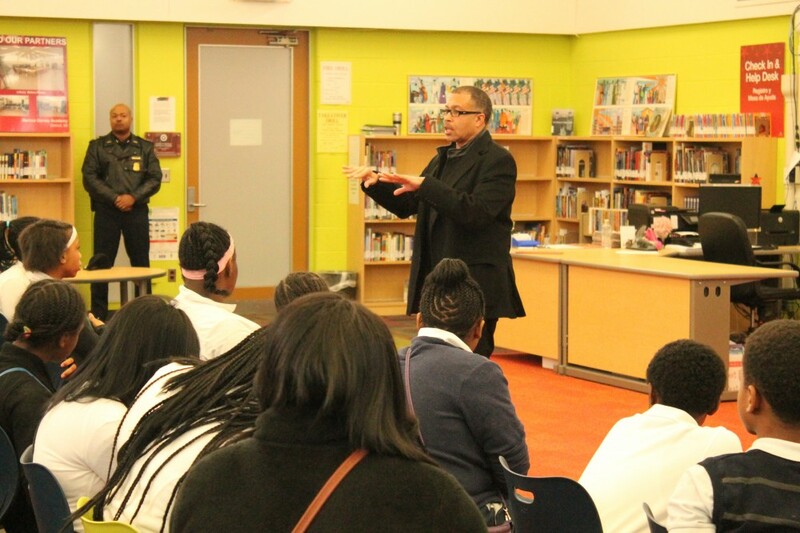 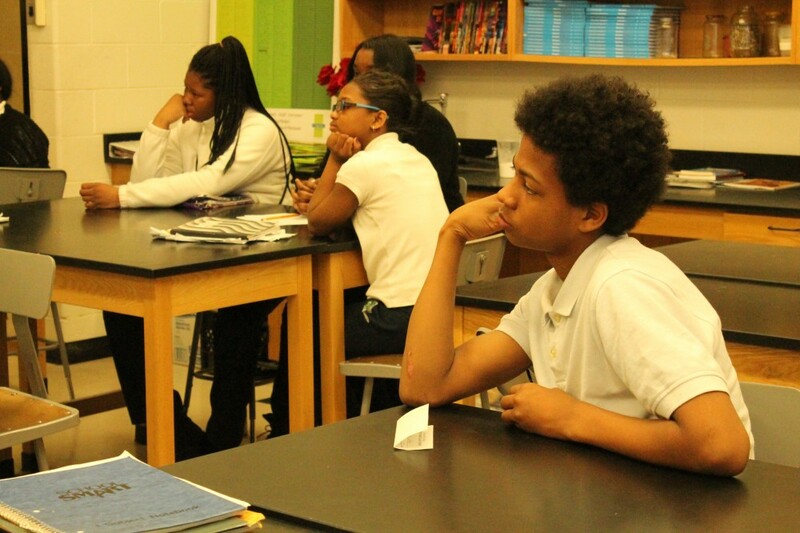 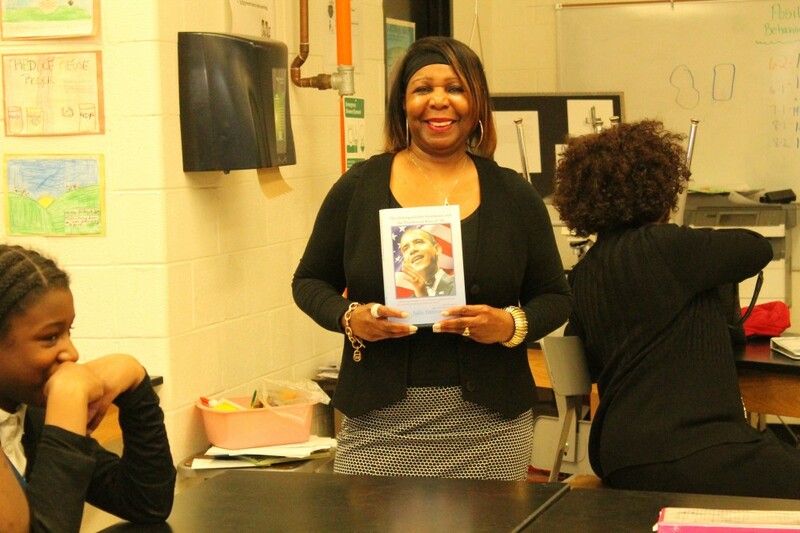 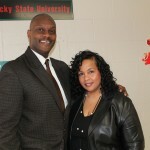 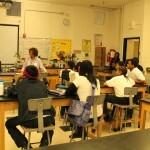 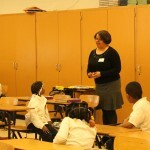 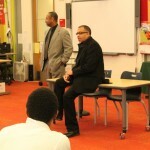 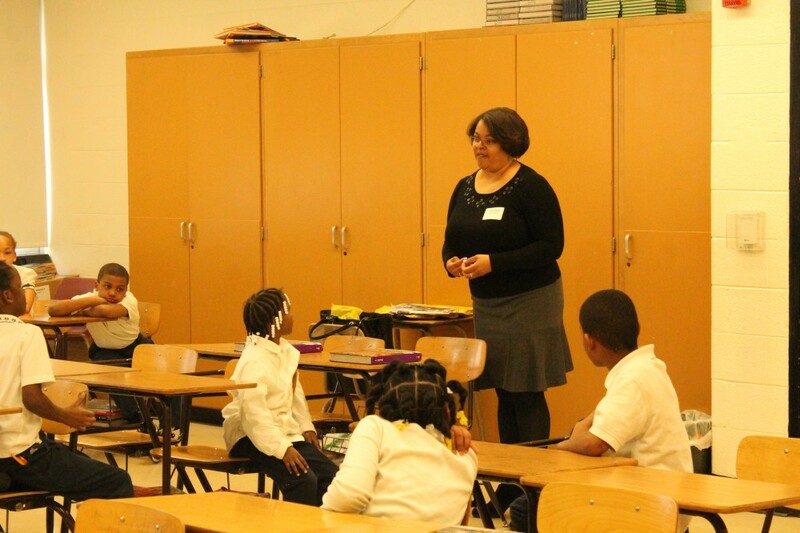 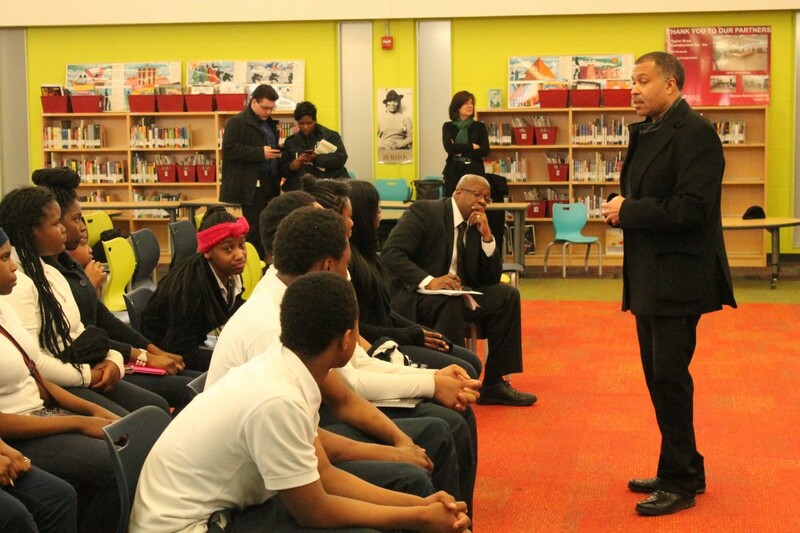 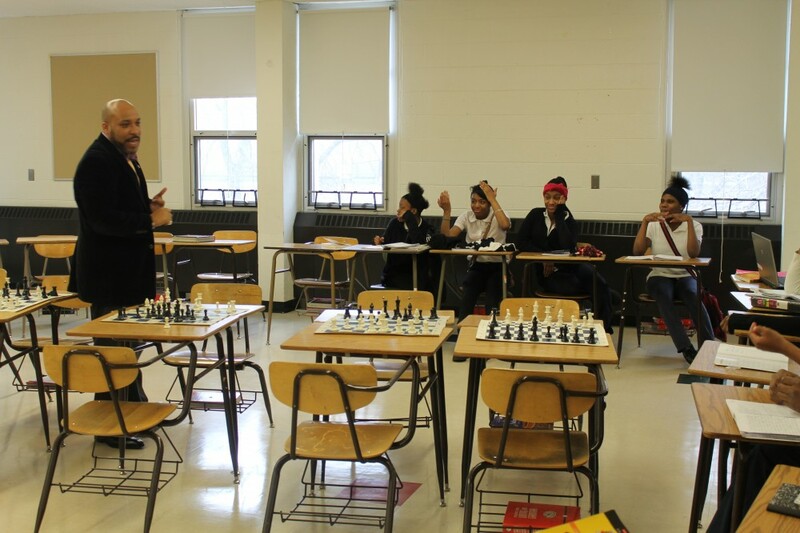 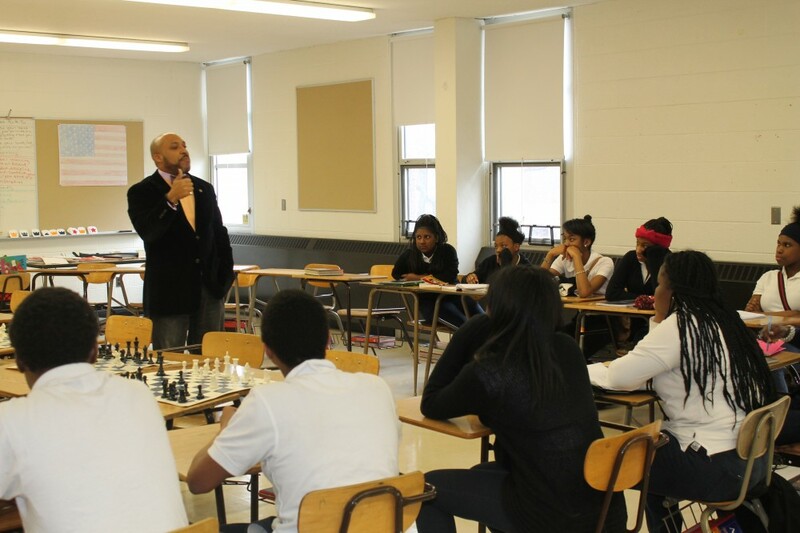 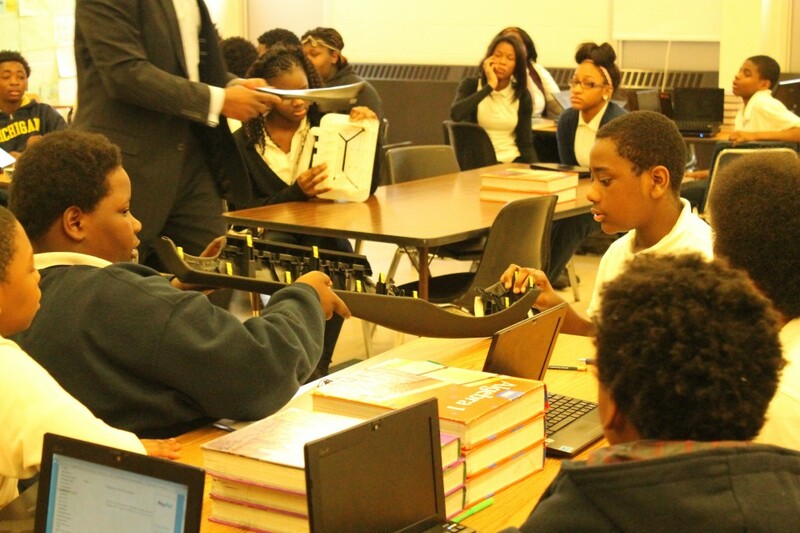 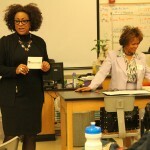 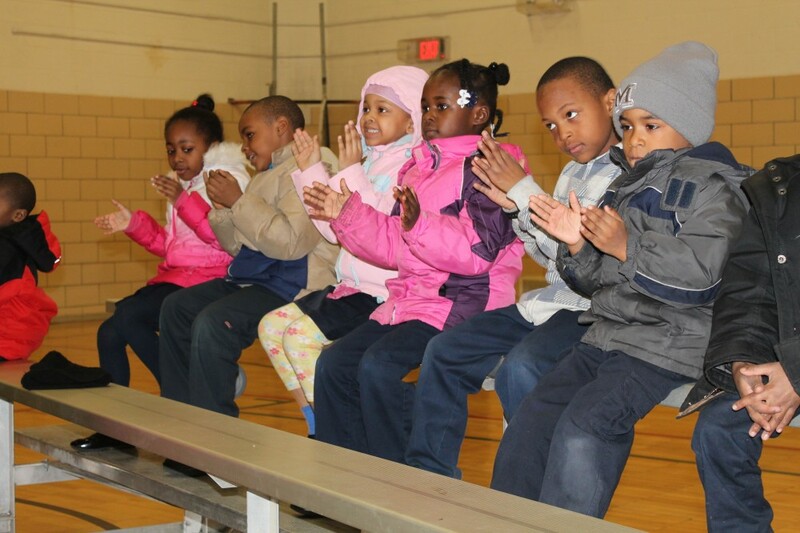 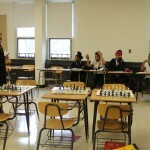 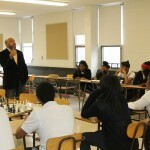 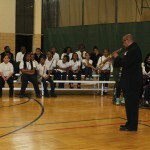 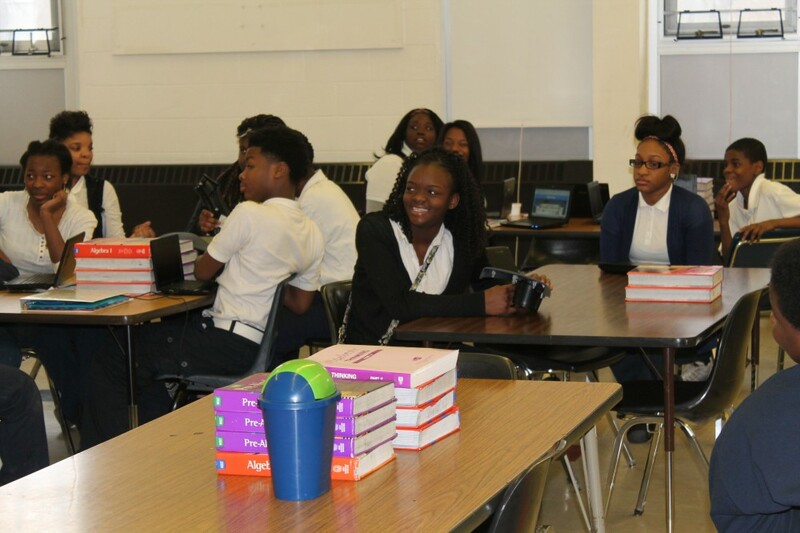 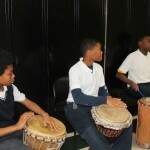 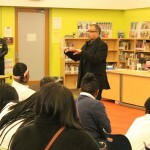 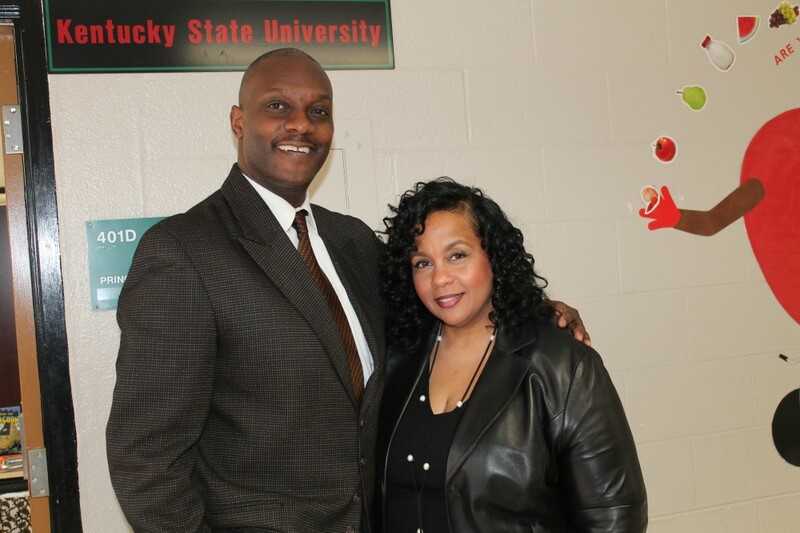 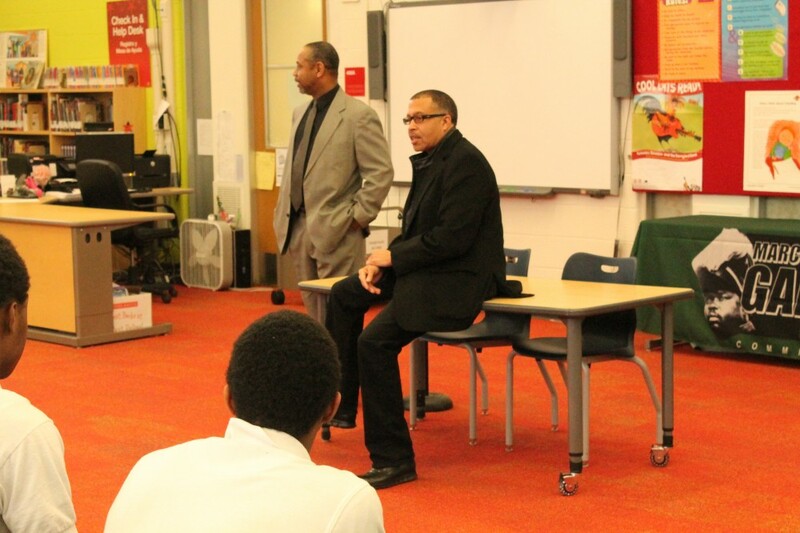 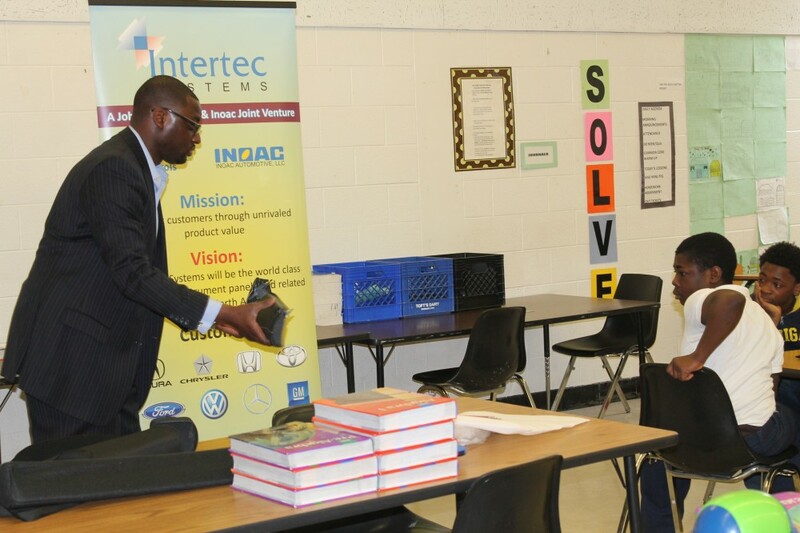 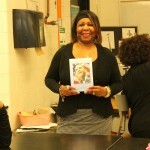 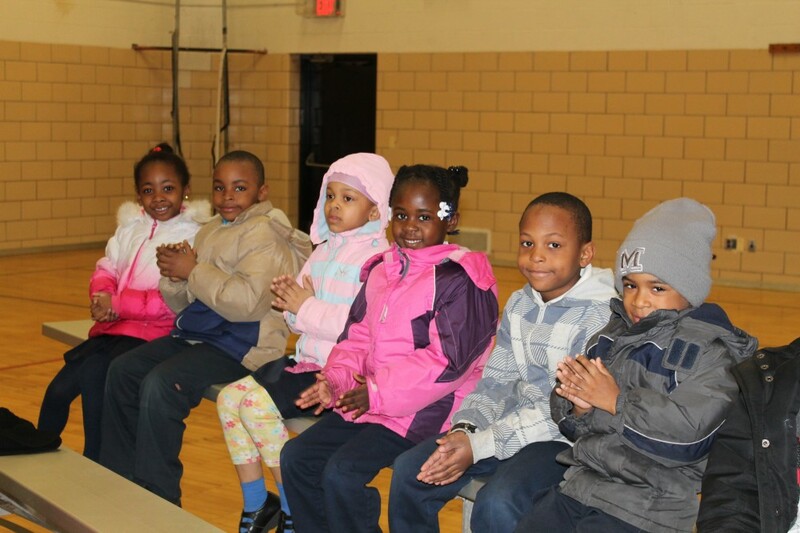 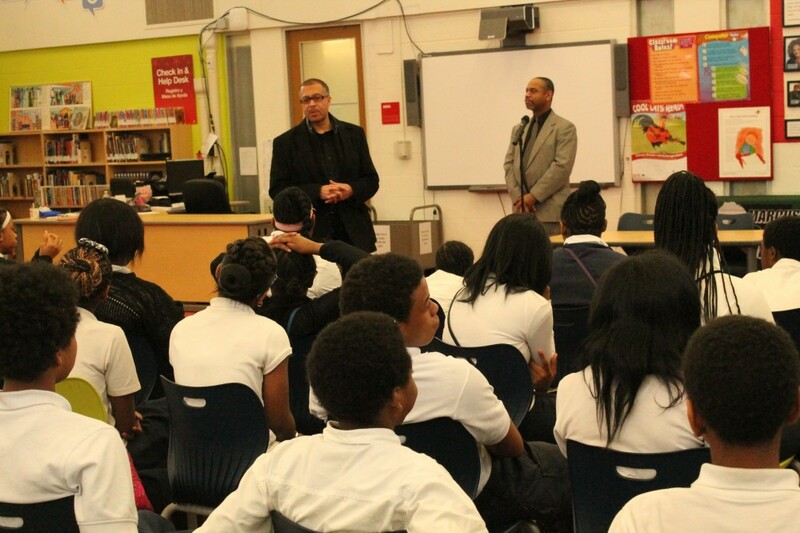 Marcus Garvey Academy hosted its annual “Career Day” on Friday, March 27. 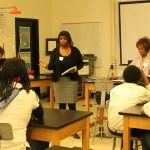 The annual Career Day is designed to expose students to a variety of careers led by top professionals in their fields. 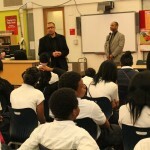 This event also allows students to gain first-hand knowledge into the many opportunities available. 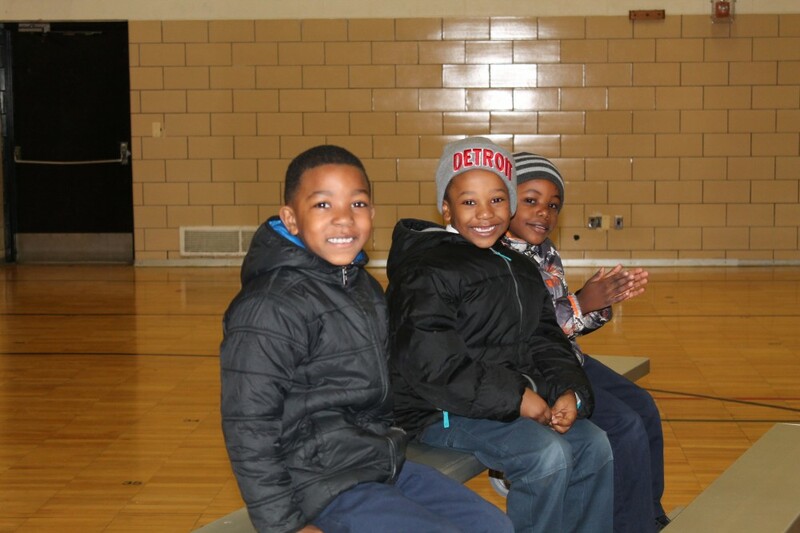 Detroit Police Chief James Craig attended the event representing the Detroit Police and Fire Departments, and students had the opportunity to explore a helicopter and fire truck on site. 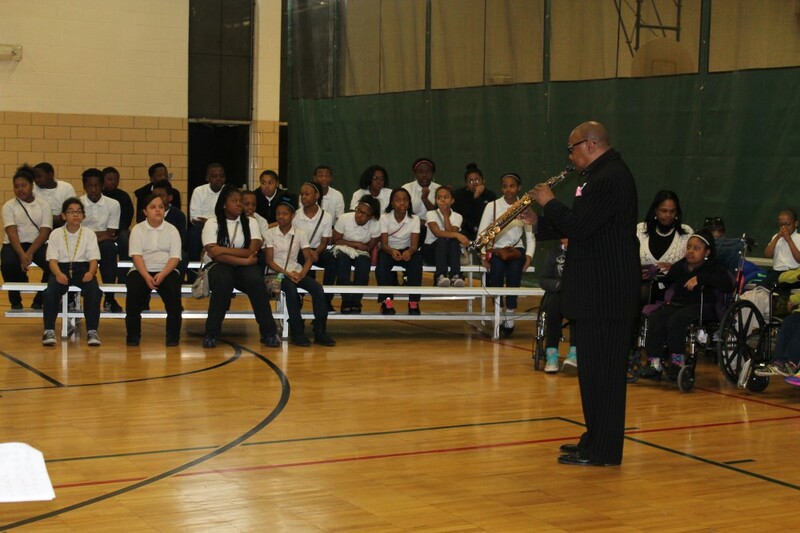 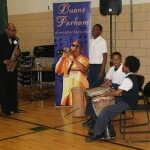 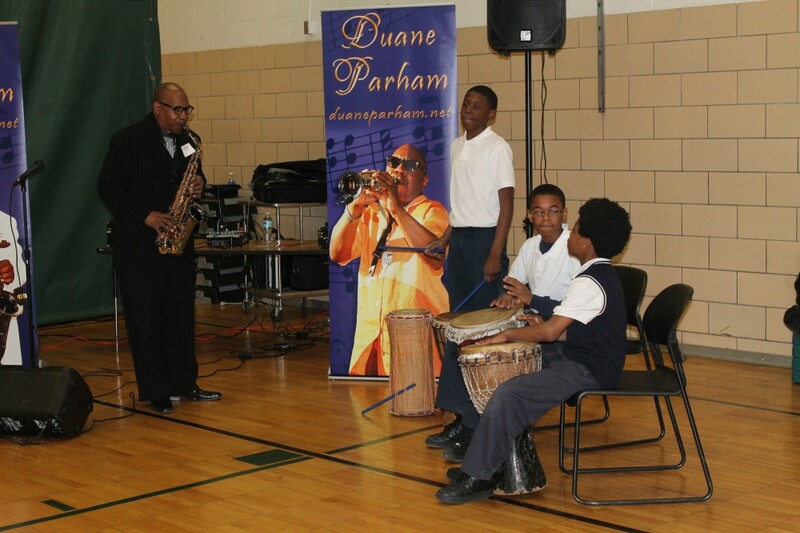 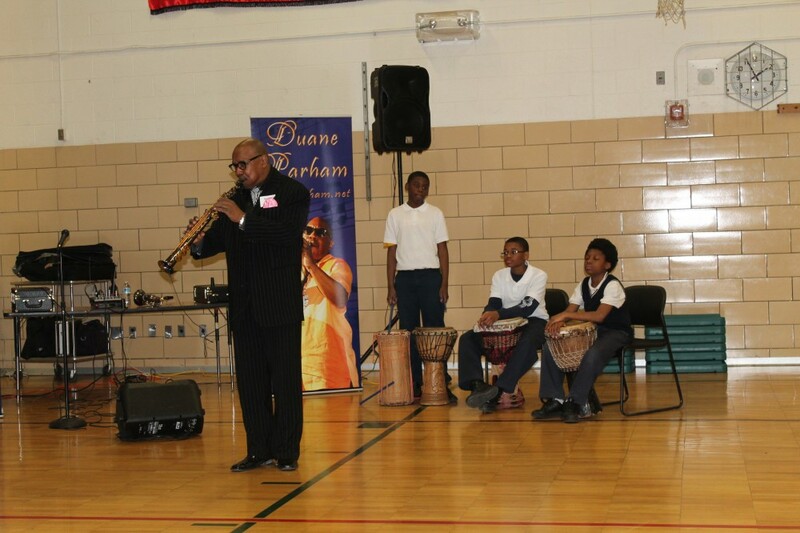 Guests were also greeted with live entertainment by Saxophonist Duane Parham and there was a live broadcast from WDIV Reporter Brandon Roux for a Live in the D segment in Garvey’s library! 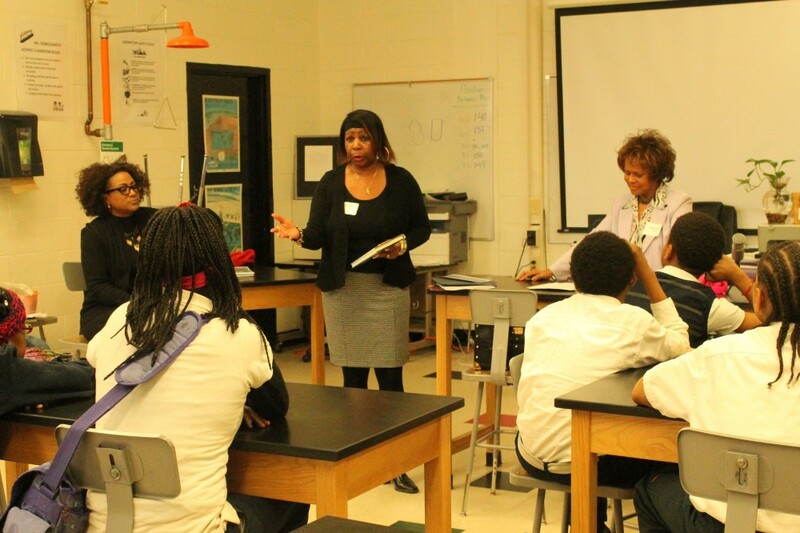 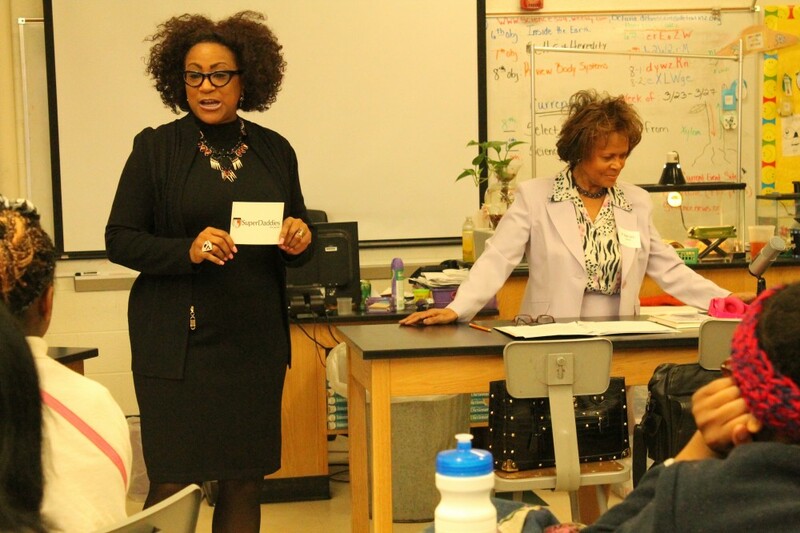 Additionally, nearly 60 professionals, ranging from doctors to entrepreneurs, visited Garvey for the annual Career Day event. 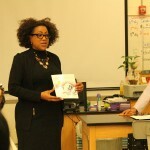 This entry was posted in News and Press Releases, Student Showcase and tagged 313.